Fabric is the basic material for manufacturing the garments. Garments are made by using finished fabrics. There are different types of fabric used in garments manufacturing. It can be woven or knitted fabric. Various types of woven and knitted fabrics name has mentioned in this article. Woven fabrics are preferable for its different types of design. This kind of fabric can be easily cut into different shapes and excellent for producing different styles in the garments. Garments buyers love knit fabrics for its comfort, texture, wrinkle resistance, and elasticity. Basically, knit fabric is easy to sew with the right machine and stitching technique. 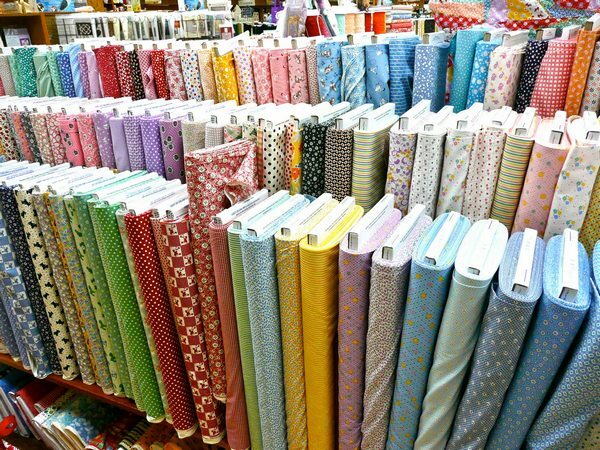 Mention different types of fabric name used in readymade garments sector. Mention various types of knit fabric name used in apparel manufacturing sector. Mention different types of woven fabric name used in RMG sector. I think that all apparel student gain proper knowledge about it. Its very very hopeful because I’m really happy. I want to business with your company.